The newly-launched ODI kit is quite similar to the one worn by the 1986 Allan Border-led Australian side during their one-day series against India. 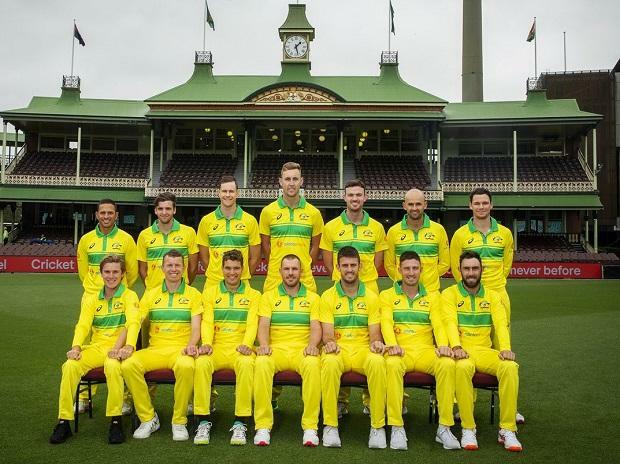 Australian cricket team will be seen wearing a classic uniform designed on 1980s style with green strips on bright gold t-shirt and pants while taking on India in their upcoming three-match ODI series. Australia fast bowler Peter Siddle said that the team is quite "impressed" with the uniform and are very excited to put it on. "It's pretty awesome actually. We found out the other day we were going to be in it, so the boys were a bit excited to get their pack and open up and check it out. Everyone is very impressed," Cricket.com.au quoted Siddle, as saying. The right-arm bowler further stated that he might pull out a headband as an extra accessory during the first ODI against India. "I might just pull out the headband. I'll have to ask Zamps (Adam Zampa) to borrow one of his and go with the DK (Lillee) headband. We'll see what we pull out on Saturday," he said. India and Australia are slated to play their first ODI of the upcoming series on January 12 at the Sydney Cricket Ground.